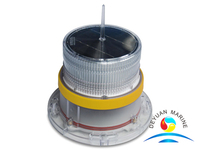 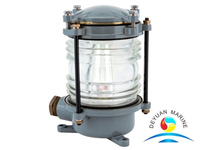 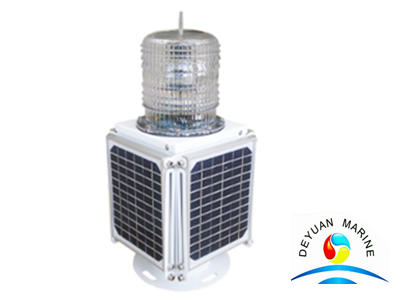 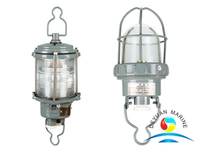 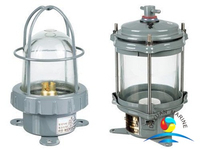 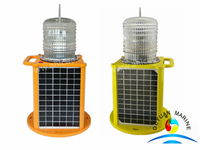 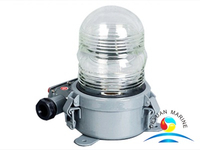 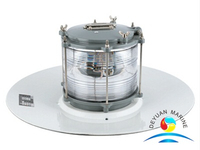 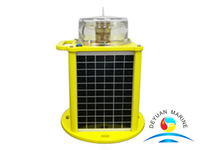 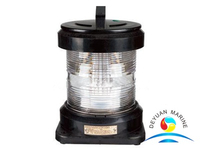 This solar powered navigation lantern’s design complies to IALA Recommendations E-200-1,visible distance can up to 12NM,Four (4) solar panels are integrated into the assembly and mounted to collect sunlight at all angles. 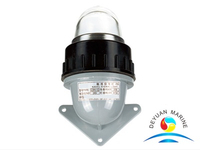 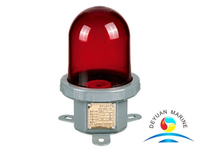 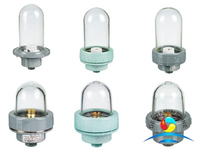 ON/OFF button located interface, so there is no need to open the light, user could turn on/off light easily. 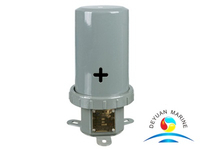 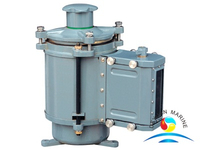 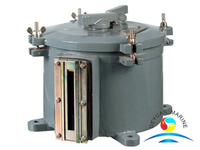 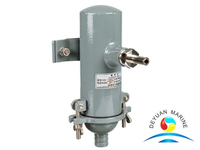 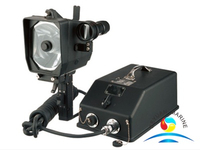 PC housing,UV resistance, shockproof and corrosion proof.